Matterport is the latest in 3D scanning technology - it creates a complete model of an interior which you can explore in virtual space. Walk through a home in first person view, taking in every angle, zoom out for a cutaway dollhouse view, or overhead to see it like a floor plan. For a fully immersive experience, Matterport scans are VR compatible through both Google Cardboard and Gear VR for Samsung. 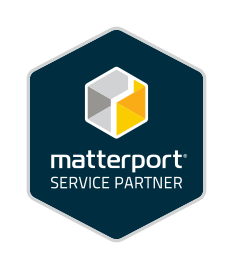 I am an approved Matterport service provider, a formal nod from the company that promises spaces I capture are of the highest quality the technology is capable of. 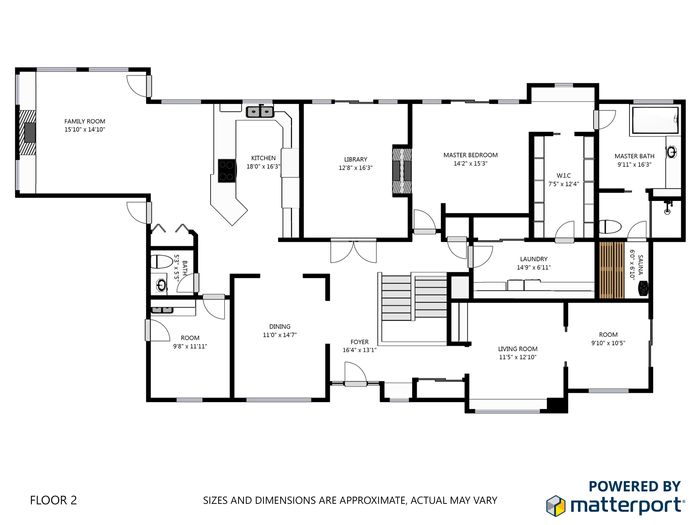 3D models can be turned into easy to read 2D floor plans with 98% to 99% accuracy. No need to go back through taking room measurements yourself!